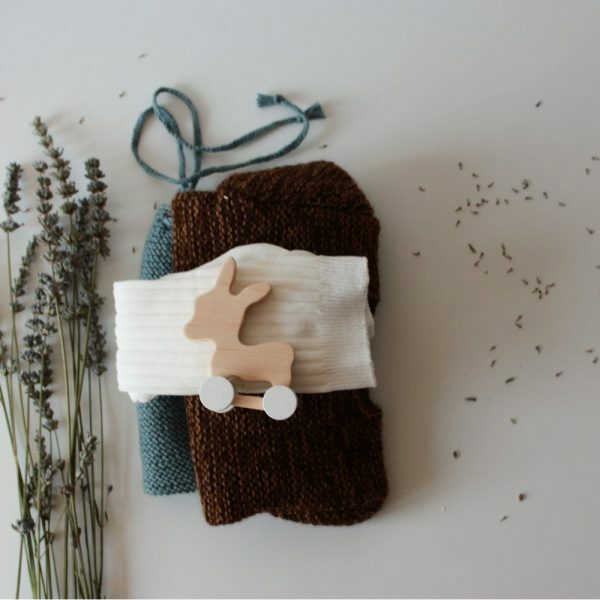 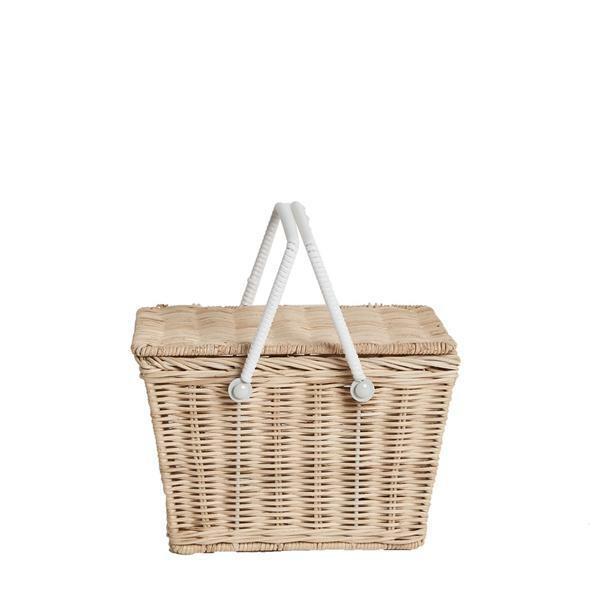 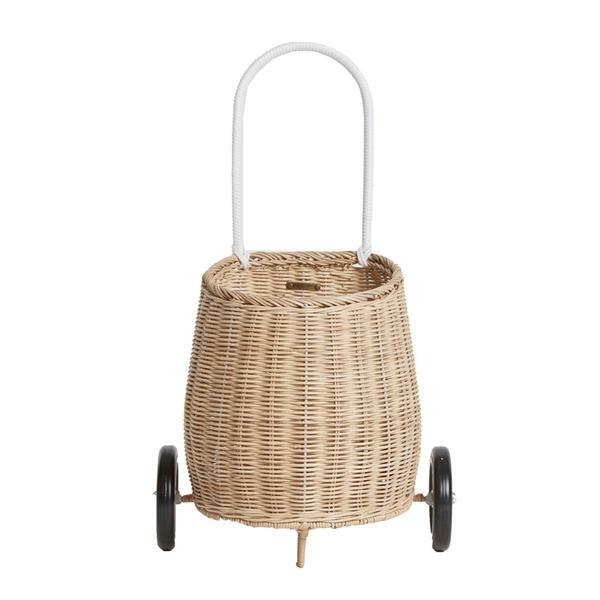 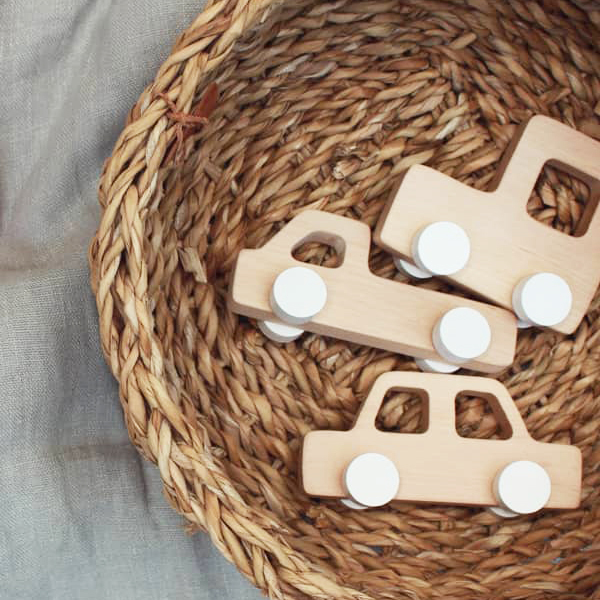 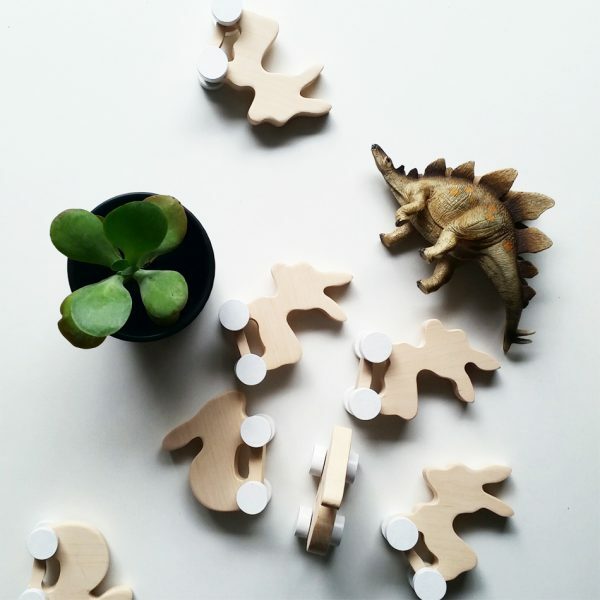 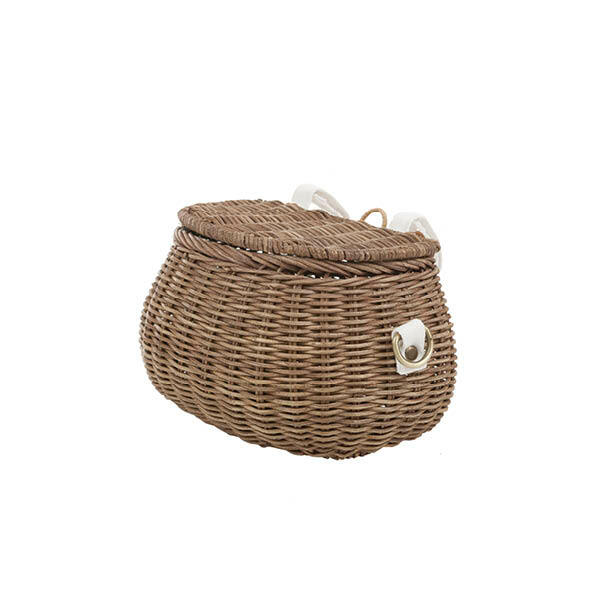 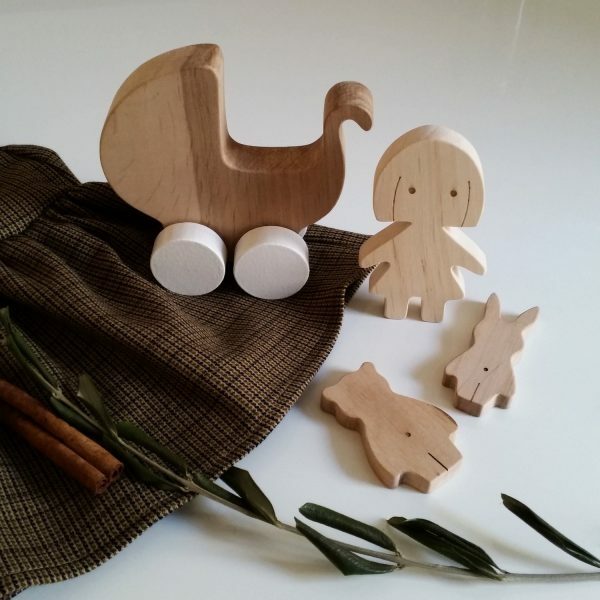 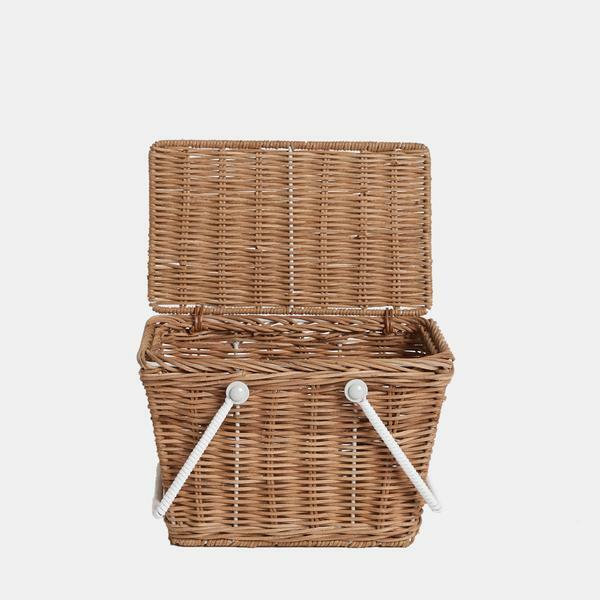 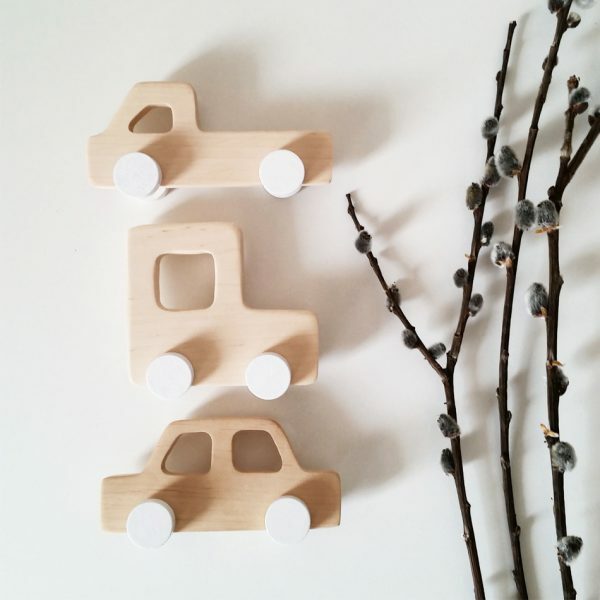 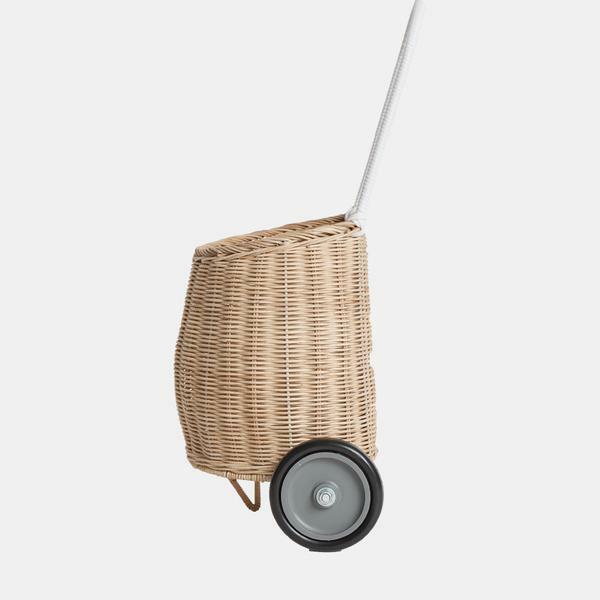 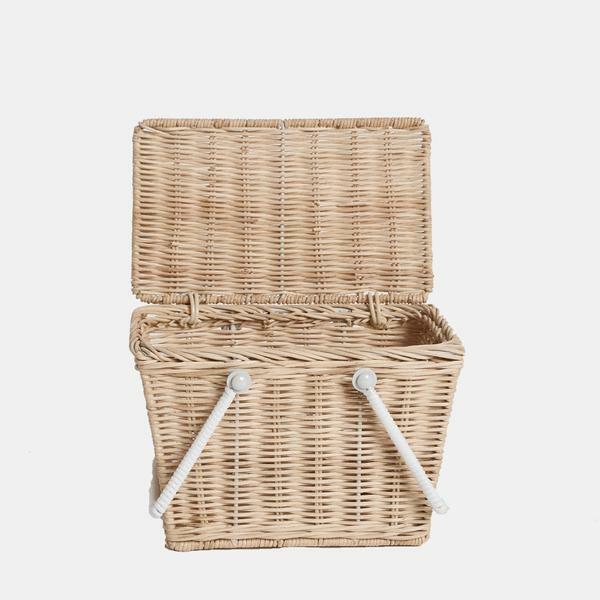 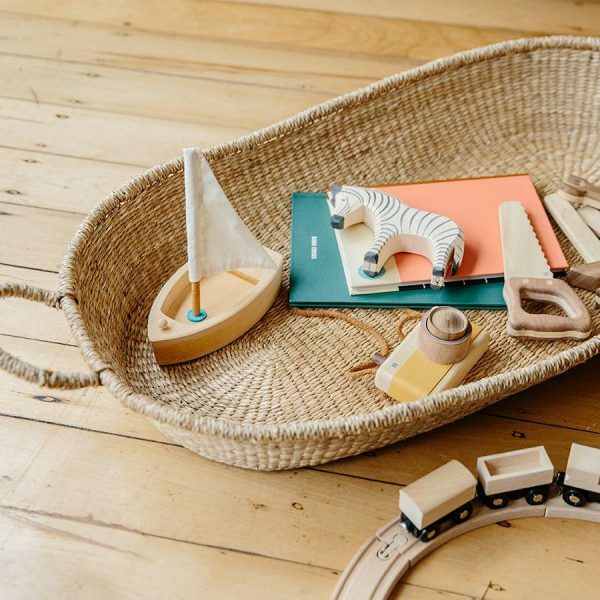 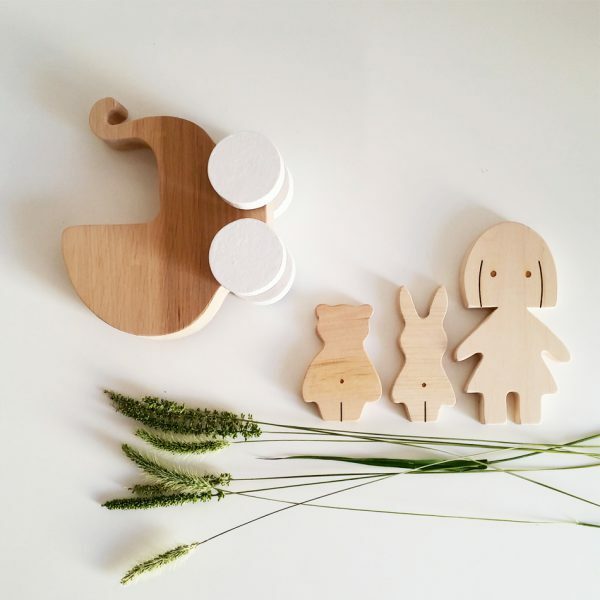 A tiny wheeled basket for your toddler, perfect for storing and toting their most prized possessions. 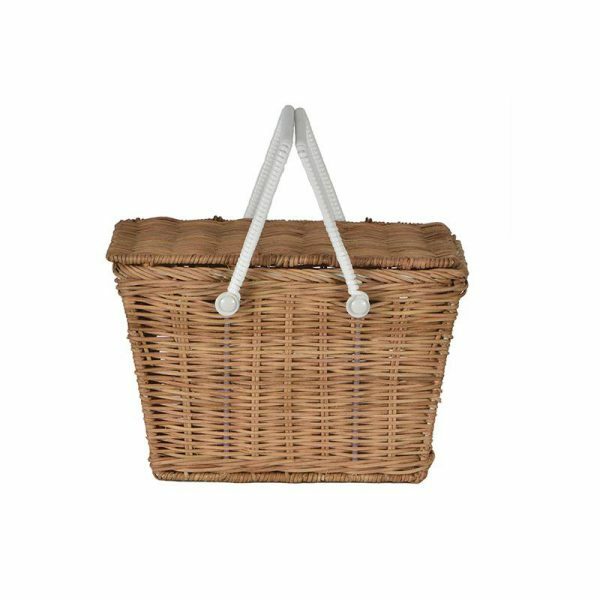 The Luggy Basket will go with your child everywhere from the beach to the playground or for helping you with the weekly food shop! 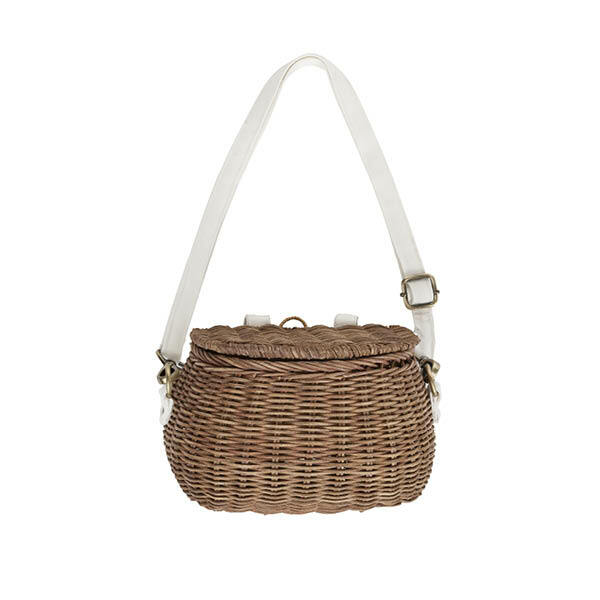 We love the Luggy in this new colour, vintage inspired straw! 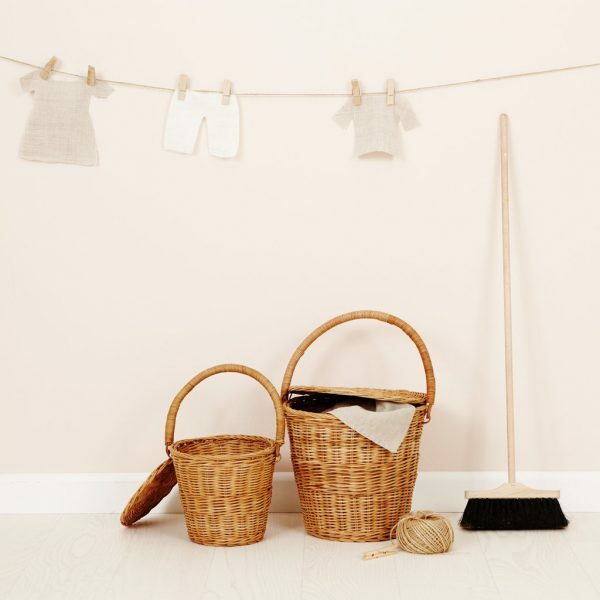 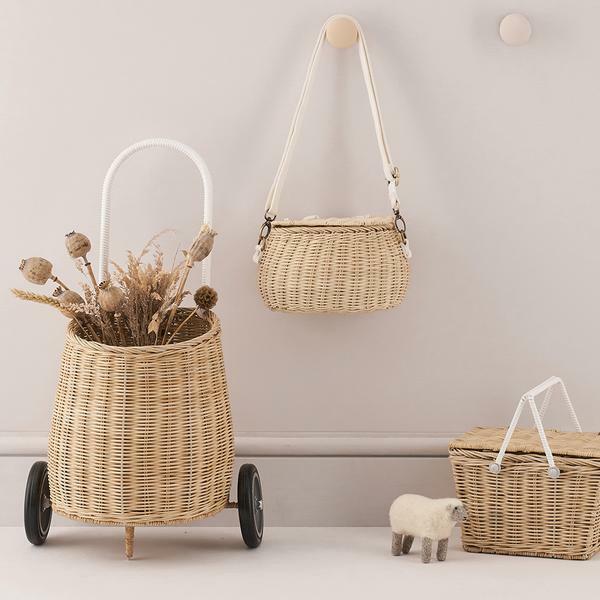 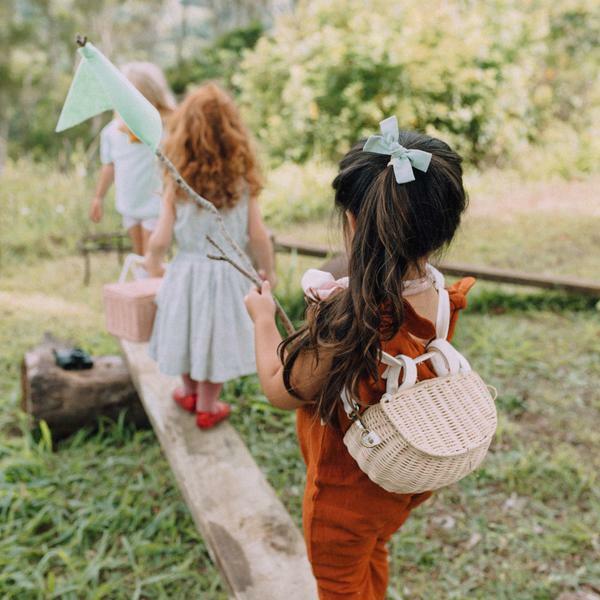 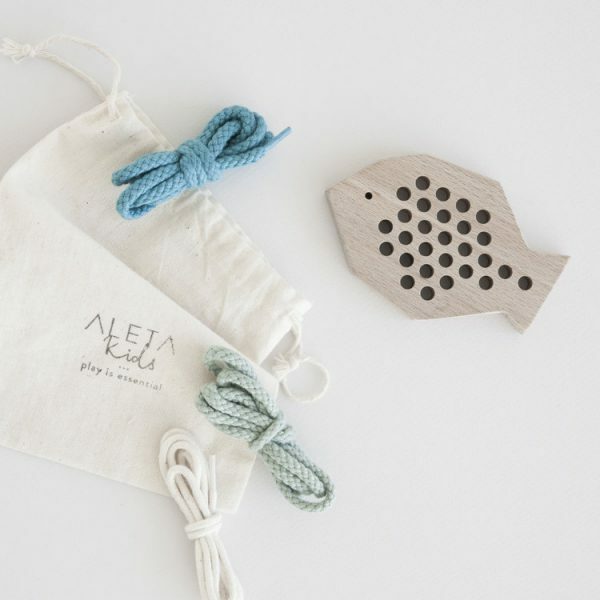 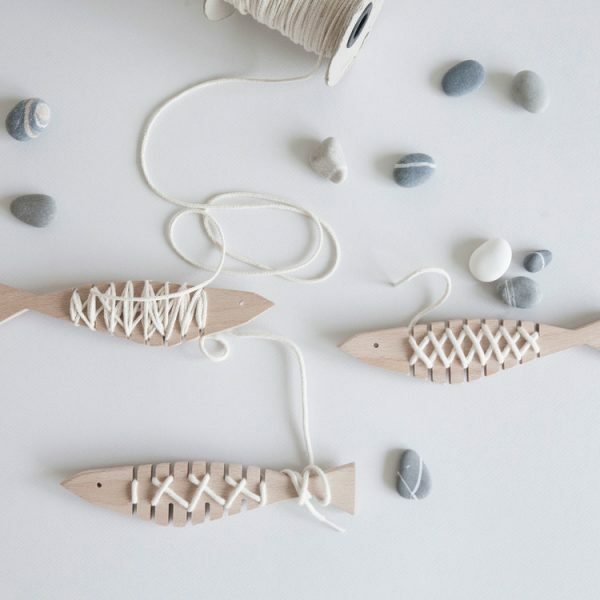 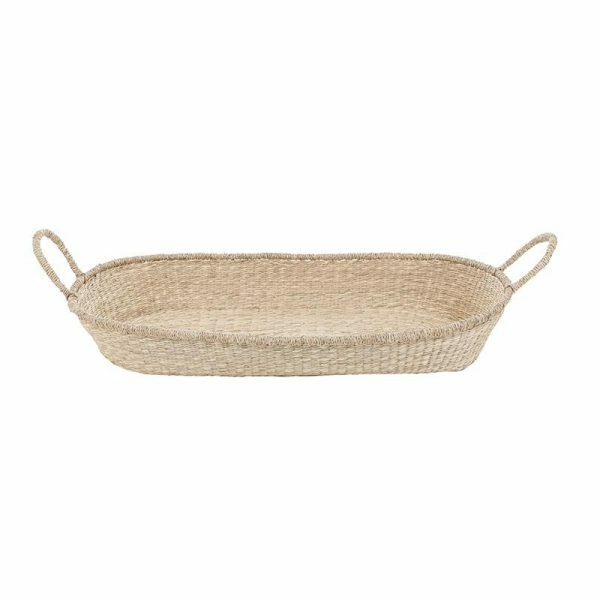 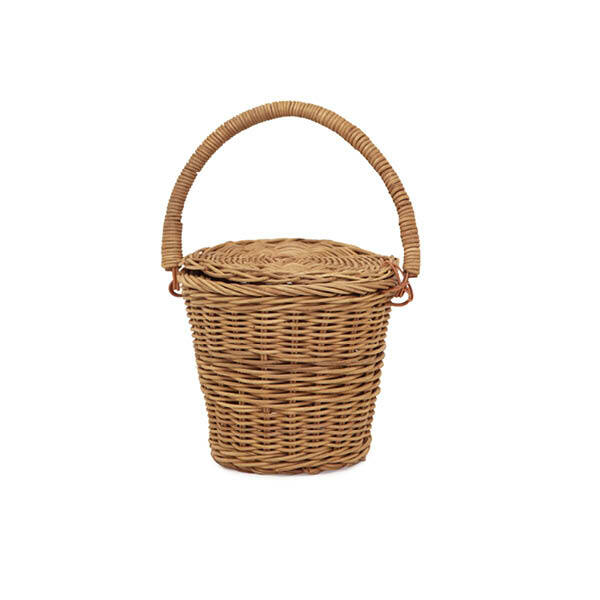 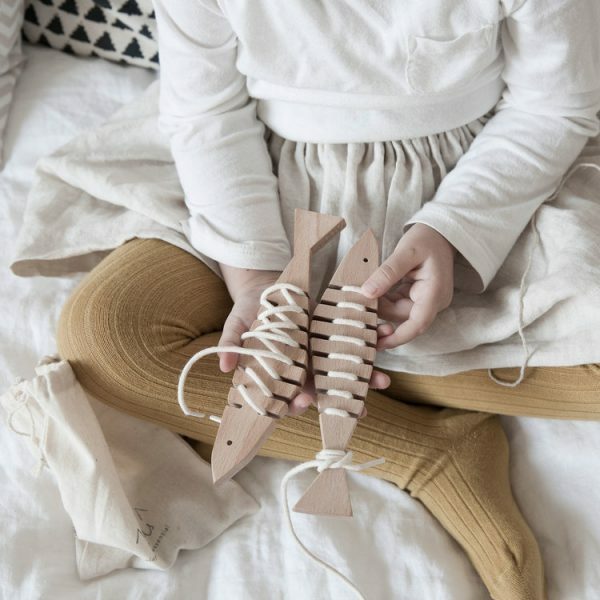 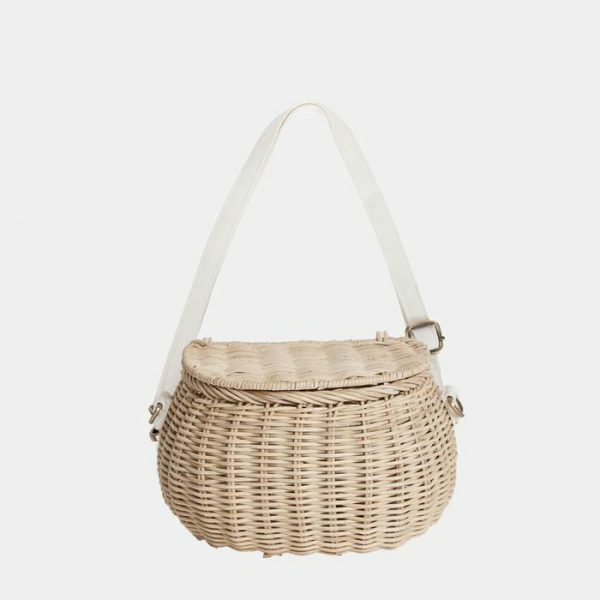 Each Olli Ella Luggy Basket is hand-woven using natural rattan.